Happy new year ! The new version of MyDB Studio™ for MySQL will be released soon ! 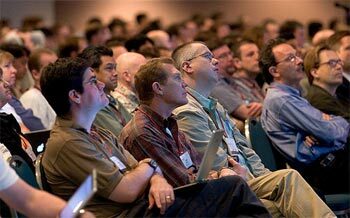 The MySQL Users Conference 2005 is the largest gathering of MySQL developers and users. The 2005 Conference hosts leading industry keynote speakers, the latest MySQL Open Source technologies, in-depth sessions and tutorials, and an exhibit hall showcasing the latest open source technologies. H2LSoft, Inc. (MySQL partner) announces MyDB studio as freeware. To benefit this special offer, you have just to register in the download page.